Ben Barba won’t play in the NRL again. 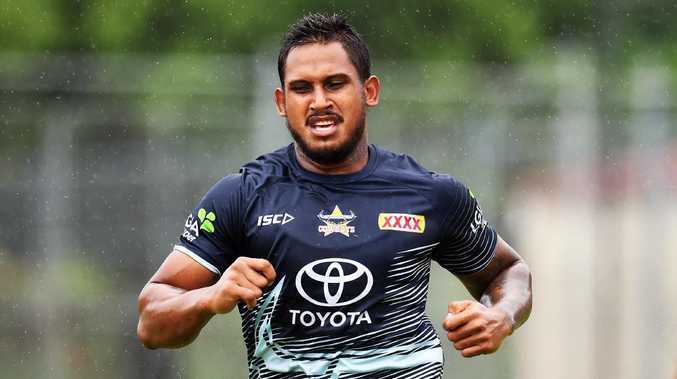 BEN Barba has been deregistered from the NRL and won't play in the code again under Todd Greenberg's watch, the CEO has announced after an investigation by the integrity unit into an alleged domestic violence incident. Greenberg said CCTV footage of an incident that took place at a Townsville casino over the Australia Day weekend showed a "physical altercation" between Barba and his partner, which convinced Greenberg to take action and effectively end his NRL career for good. "It was a physical altercation and that was plenty for me to make the decision I've made," Greenberg said on Tuesday. "It was described to me in great detail. Where we see violence against women we'll act in the strongest terms. That message, I thought, had been pretty clear. If it hadn't been before, it is today. "We're going to get tougher and stronger on players that do the wrong thing because we cannot afford the damage it does to our game. "We'll treat every case on its merits but where there is violence against women it sits at the top of the pile. "It's a very clear message for a lot of players in our sport that it's a great privilege to play rugby league, to put a jersey on, to earn a significant income which they deserve as footballers. 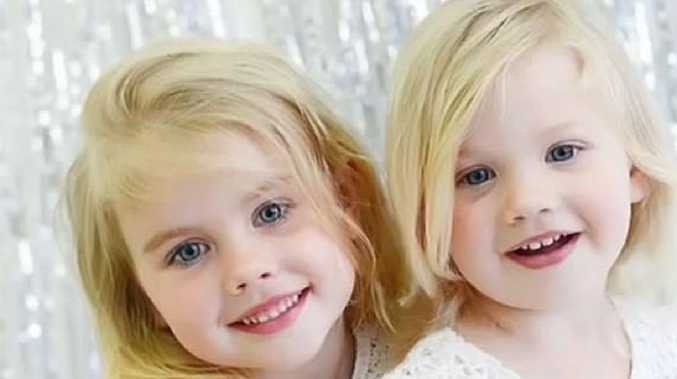 The incident between Barba and the mother of his four children, Ainslie Currie, is being investigated by police. Ben Barba won’t be seen in the NRL again. 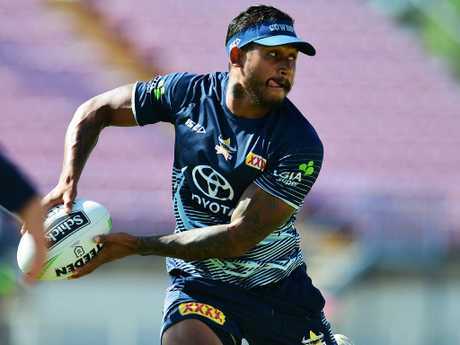 Barba was sacked by the North Queensland Cowboys on Friday night after leaving the English Super League to join the club ahead of the 2019 season, and Greenberg threatened the Dally M Medal winner with a life ban from the NRL if he was proved to have been violent towards a woman. The NRL boss said he was told in great detail what the video footage from the casino showed, and that made it a simple decision to deregister the Queenslander from the league. Greenberg stopped short of using the words "life ban" but left nobody in any doubt that's what the penalty essentially was. He said he did not see a time "or any time in the future" when Barba would be welcomed back to the game. The Super League said it would uphold any penalty imposed by the NRL, meaning returning to England to play is not an option for Barba and while Greenberg said he won't call for a worldwide ban, he said the former Bulldogs and Sharks star should start looking for another job. "I can't see a time at any time in the future when he'll be welcomed back," Greenberg said. "There's no place for him. It's probably time for Ben Barba to find a new vocation. "We're not asking you to play, it's a privilege." Rugby Australia said on Monday Barba wasn't welcome in its code if he was banned from the NRL. The 29-year-old has had some rugby experience, joining French giants Toulon on a $2.5 million two-year deal back in 2017 but was cut after just three months and four games. Barba was on his last chance at the Cowboys after being forced out of the NRL in 2016 for recording his second illicit drugs strike following Cronulla's grand final win.